Dryden School took part in the Gateshead Dance Festival at the Sage today, Tuesday 2nd April 2019. 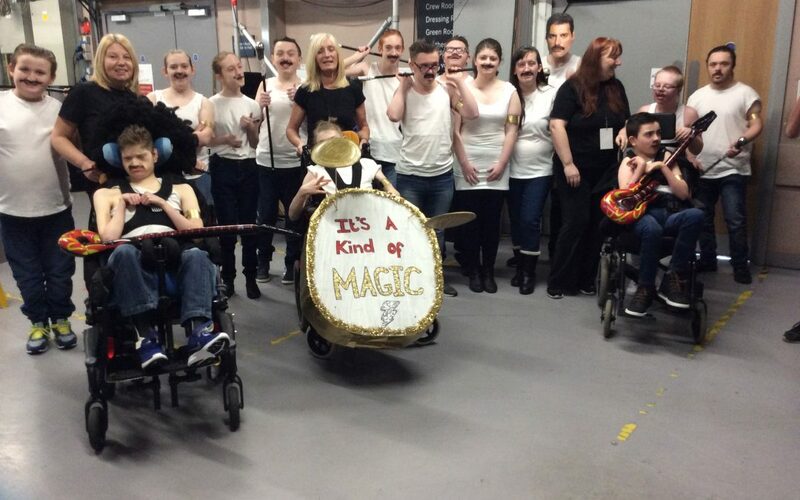 The theme was magic so we created a tribute to Queen and danced to “It’s a Kind of Magic”. The students were completely “magic” as they didn’t put a foot out of place. Well done to all the other schools too, it was a great morning of dance.